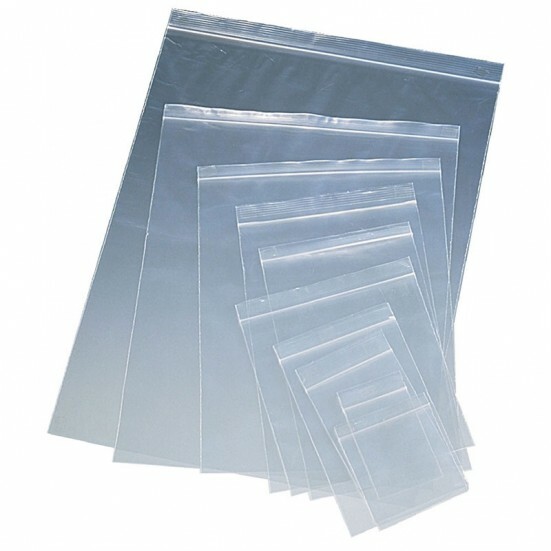 2 mil clear Zipper Locking bags in packages of 100 pieces. All 2-mil zip bags are resealable and reusable, no matter how many times the bag is opened and closed. These bags are made of 100% virgin low density polyethylene. Plastic bags are perfect for light to medium duty projects and products.